A lovely Christmas edition of the classic story book. 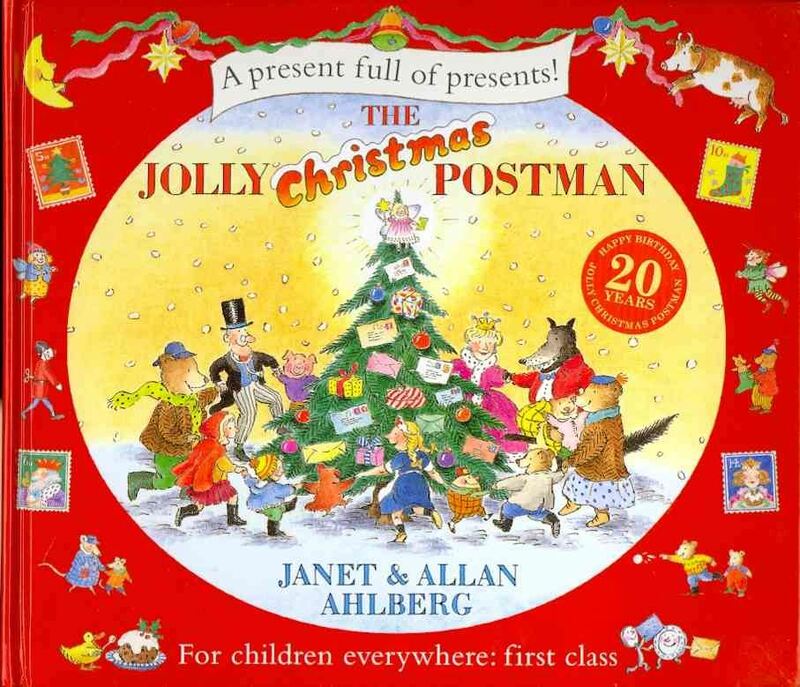 With lots of lovely Christmas letters to read and deliver, it is a truly enchanting story. From the much loved author of the children’s classic ‘Dear Zoo’ this book is a brilliant story for babies and toddlers. Lift the flaps to find out what Santa chooses as the perfect present in the end. 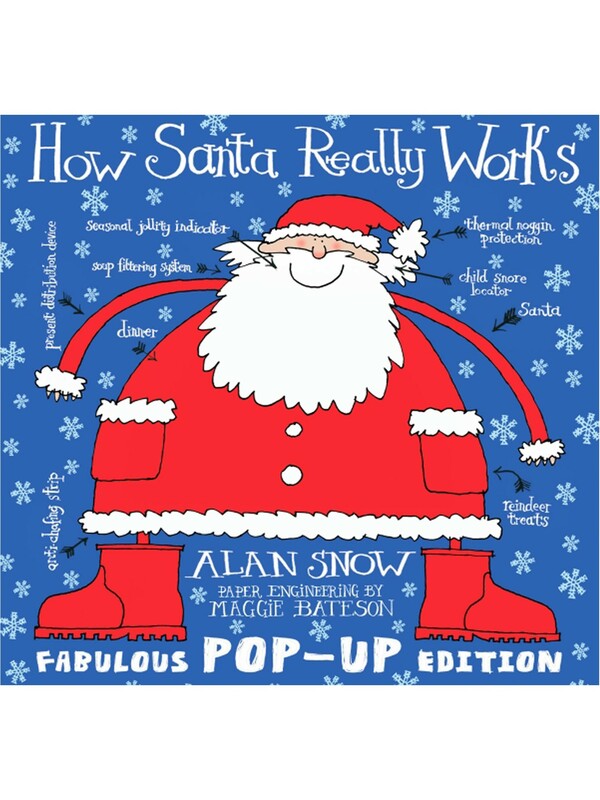 This is an incredible Christmas book and would make a wonderful Christmas present. 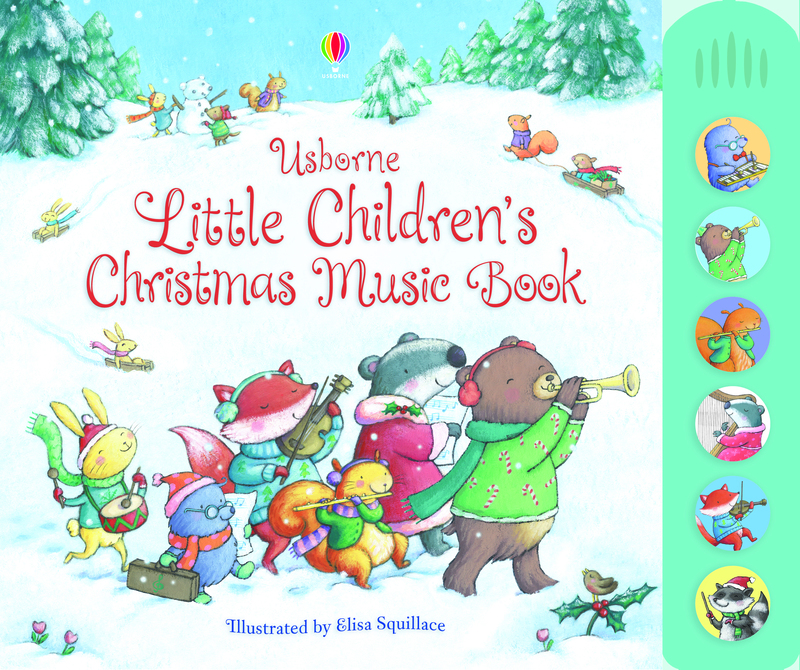 Six animals prepare for a Christmas concert and there are six interactive music sounds to press. The quality and sound alone is beautiful. Perfect for the lead up to Christmas Eve. 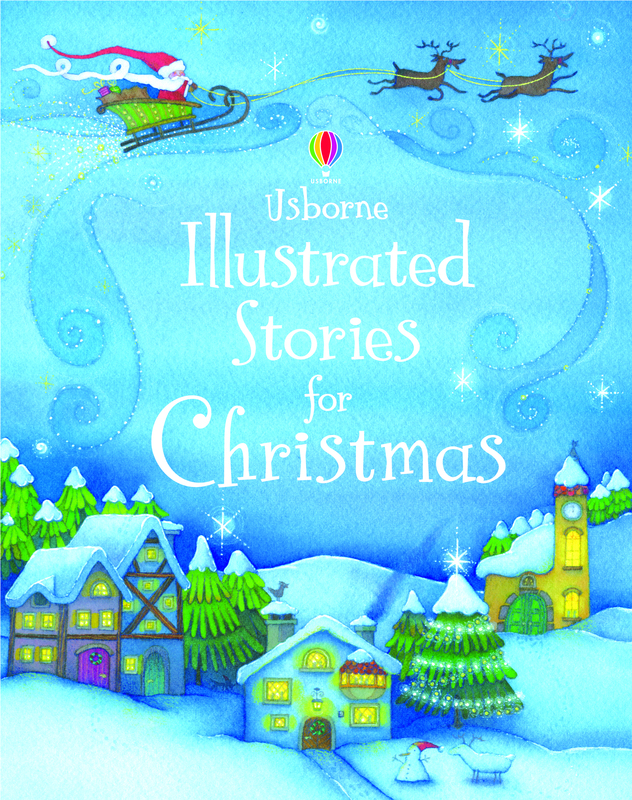 This book has a wonderful collection of Christmas stories and is a great book to cuddle up with and relive some of the Christmas classics. 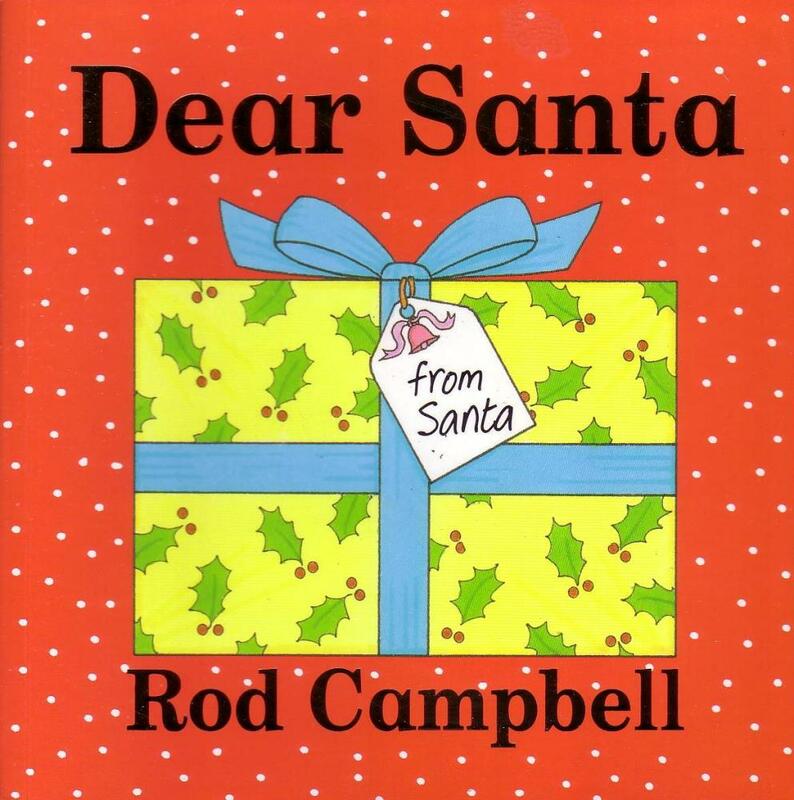 Beautifully designed and well written, this story book will provide the most curious of children with an idea of how Santa really works. The attention to detail is fantastic and the pop up aspect really brings the whole Christmas journey to life.